We welcome Mitch Benn to headline their first show at Blakeney Harbour Room. This event is in aid of SeeAbility who help blind people who have learning disabilities and autism. 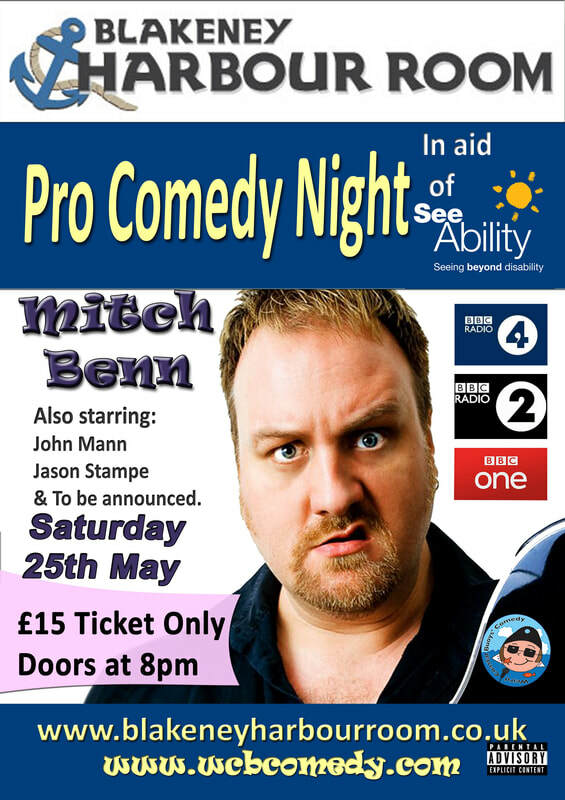 Mitch will be performing a hilarious headline set alongside comedy circuit legend and opening act John Mann. The night will be held together by our fantastic MC Jason Stampe. Mitch Benn is not only one of the most sought-after acts on the comedy but is widely acknowledged as one of the best writer/performers of comic songs in the country. Mitch began his comedy career in Edinburgh before moving to London quickly establishing himself as a comedy club "headliner" as well as a favourite on the university circuit. Mitch is a regular writer and performer on "The Now Show" for BBC Radio 4 and "It's Been a Bad Week" for BBC Radio 2. Three series of his successful Radio 4 show, "Mitch Benn's Crimes Against Music" have been broadcast so far. He also presents "The Mitch Benn Music Show" on BBC Radio 7. John Mann appears regularly at most of the UK's top comedy clubs and has performed extensively in clubs and at festivals around the world. He is a popular compere on the UK comedy circuit and appears regularly at Jongleurs clubs nationwide. He has toured with Phill Jupitus and Lenny Henry and has appeared on numerous TV comedy shows. He has written for Harry Enfield, Paul O'Grady, Gina Yashere and Jasper Carrott, and was a writer for both The 11 O'Clock Show and The Big Breakfast as well as its replacement R.I.S.E. Jason Stampe delivers an outstanding blend of jokes and crowd interaction that will leave you feeling he must have planned the whole thing out. Rest assured, anything can, and will happen, and Jason will be there to make it funny. 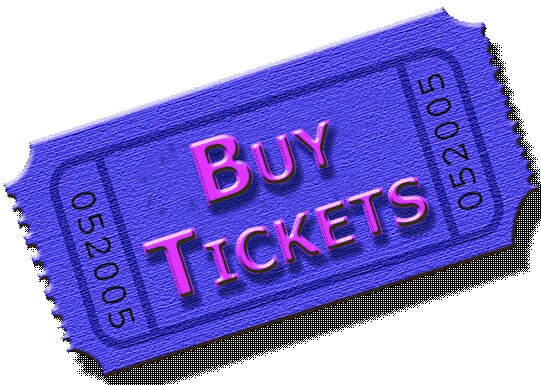 Tickets just £15 here or call 0788318949.